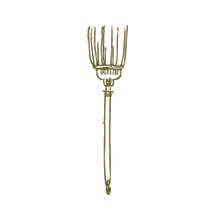 One of our VERY FAVORITE clients in Malibu is looking for Housekeeping help one to two days per week. We placed their full-time Housekeeper who is great and she now needs some extra help. Please let us know if you are a West side Housekeeper who has an extra day to give to a WONDERFUL client! Thank you!